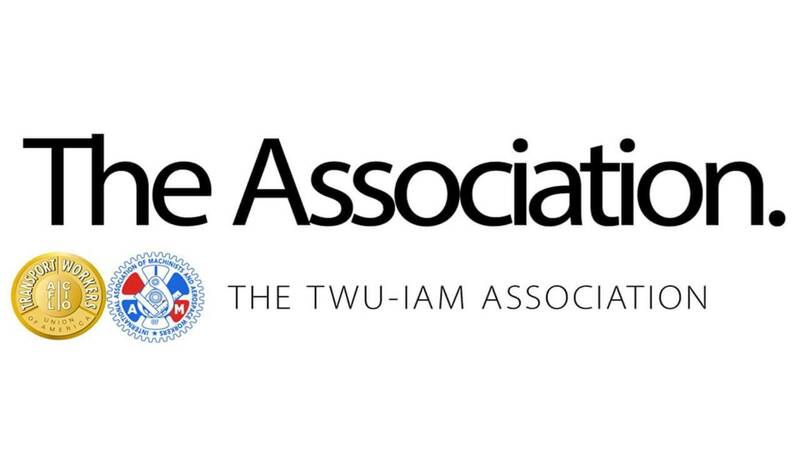 The TWU/IAM Association Executive Negotiating Committee this week met in full session with American Airlines under the auspices of National Mediation Board Mediators, Jim Mackenzie and Eva Durham, in San Francisco, CA. In addition to the executive committee, the full negotiating committees were also in San Francisco to support and caucus with the executive committee. All members of the negotiating committees had the opportunity to meet with the mediators and were fully engaged in the process. We had input on all discussions and received real-time activity reports from the negotiating table. The previously agreed to agenda set forth the goals for the week. The first day of the session was dedicated to presenting the Association’s entire position for all groups on all open economic pay elements to both the mediators and the company. The second day was dedicated to presenting the Association’s entire position for all groups on all facets of health & welfare (insurance of all types) to the mediators and the company. The 3rd day was dedicated to the duration of the agreement, field trip guidelines and other open JCBA language items. Some progress was made, however, significant work remains. The Association is committed to achieving the compensation, healthcare, retirement and job security that our members have sacrificed for and deserve. Your continued support and solidarity are both appreciated and necessary to reach these goals.